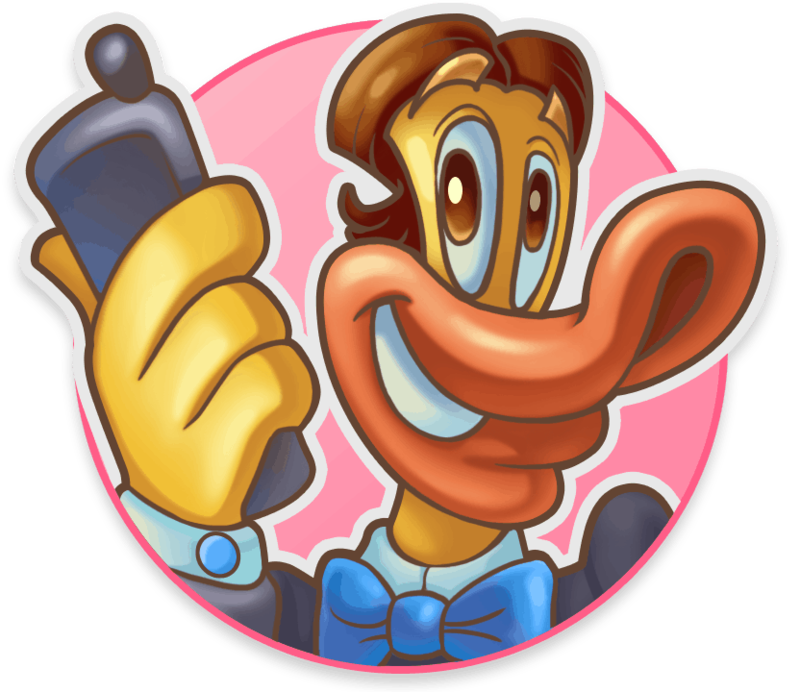 The Scruffy Duck slot from Netent immediately reminded us of Donald Duck, but unfortunately it is nowhere to be found in this online slot. The Scruffy Duck is based on ducklings and we think they look a lot like the characters that belong to Donald Duck. 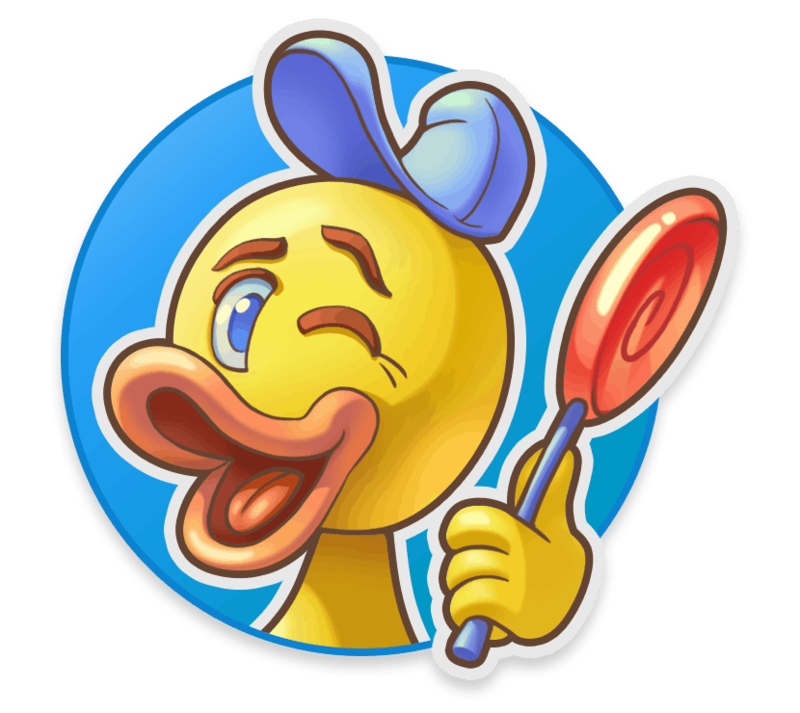 The Scruffy Duck slot has a cartoon-like design and we are only happy when this video slot pays us the money Dagobert Duck owns. Well, let’s start quickly with our slot review before we get completely lost. 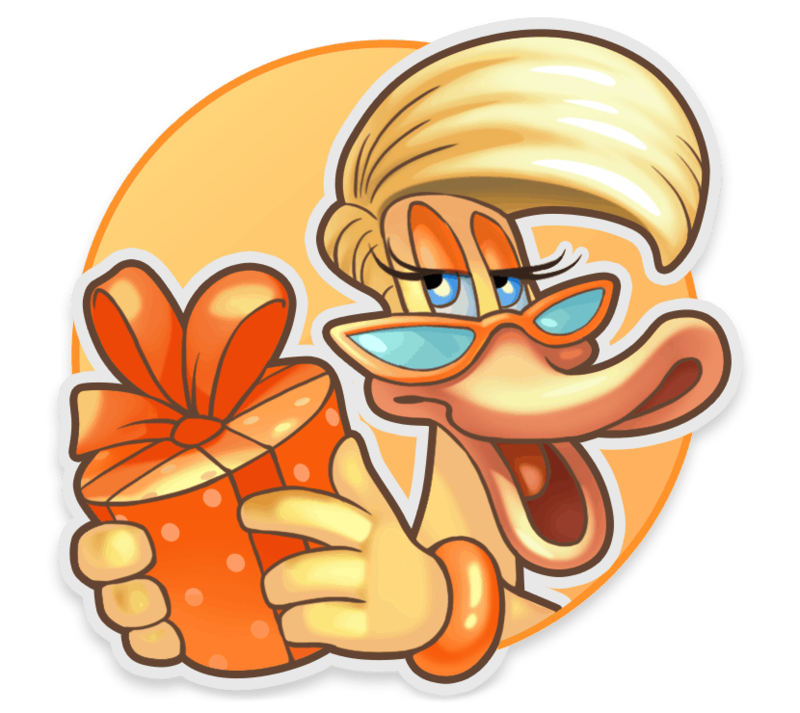 The Scruffy Duck can be played in almost every NetEnt Casino from 13 January 2017. If you do not feel like reading our slot review, you can scroll straight down to find our top accredited NetEnt Casinos where this Donald Du…uuh…. Scruffy Duck slot can be played. How does the Scruffy Duck video slot work?. The game is played on five reels, three rows and has 25 paylines. The Scruffy Duck slot is also available in the Touch® version and can be played on any device from $/€ 0.25 per spin and a maximum of $/€ 250 per spin. The payout percentage here is 96.38 percent and there are also several features available. There is a free spin feature where five different mechanics can be activated. 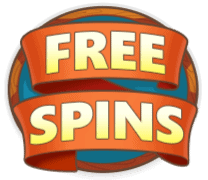 How the free spins can be activated and how it works will be explained below. 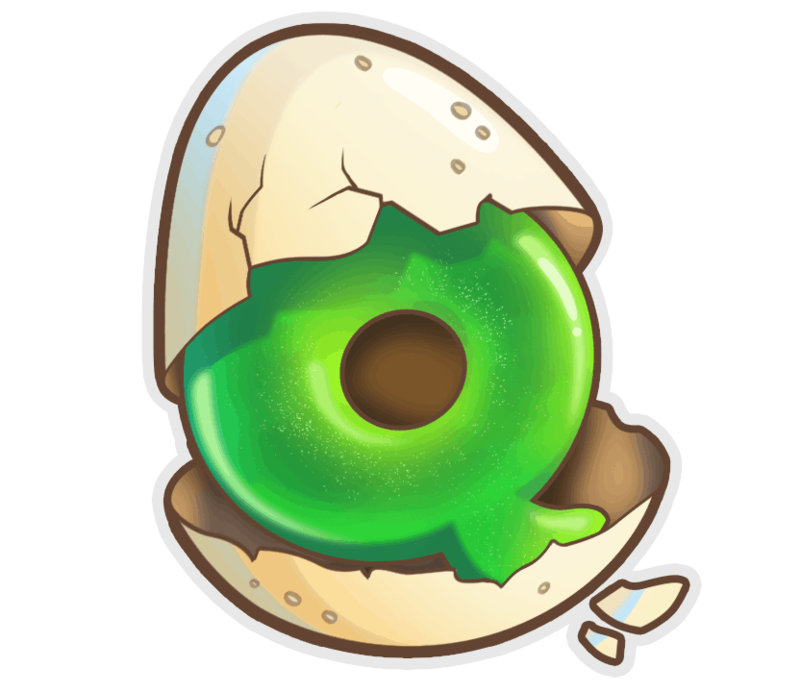 Scruffy Duck free spins feature. The player receives 15 free spins with a multiplier of three. The player receives 12 free spins with only the high value symbols on the reels. The player receives 10 free spins with Wild symbols that are 2×2 to 3×3 in size. 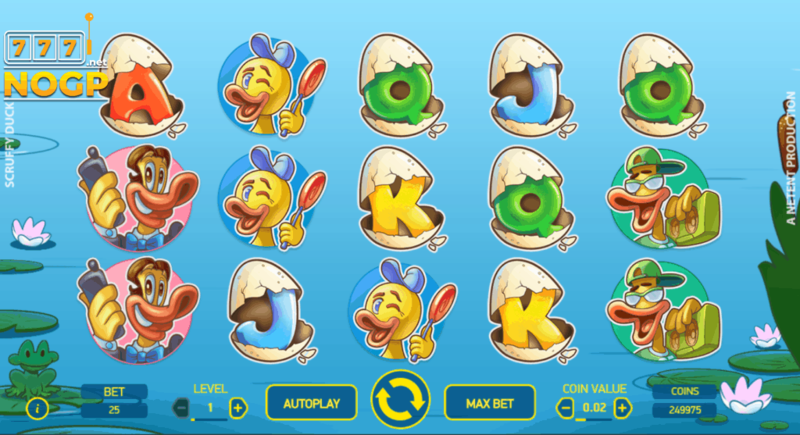 The player receives 8 free spins with an random number of Wild symbols at any position in the playing field. The player receives 6 free spins with two of the above features being activated. 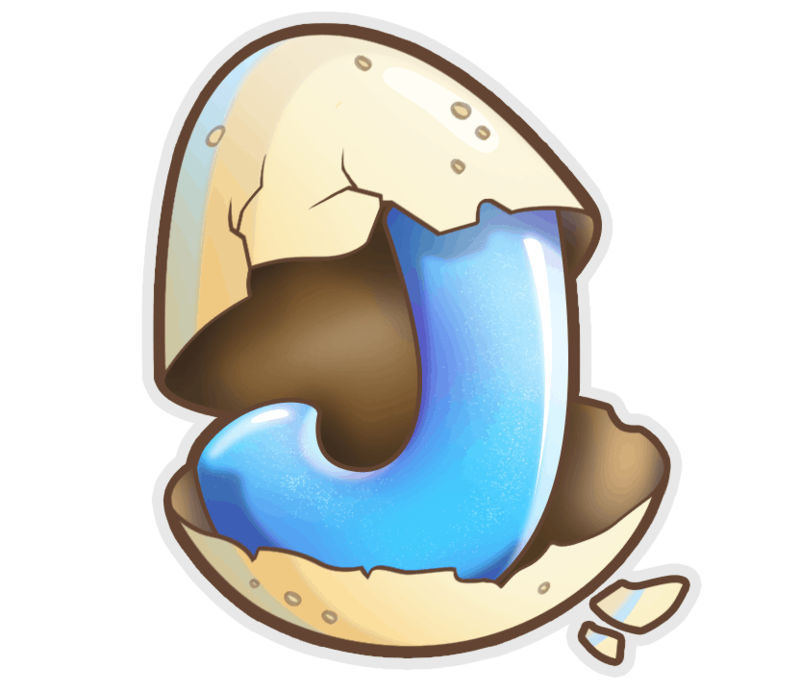 Symbols and symbol value of the Scruffy Duck slot. 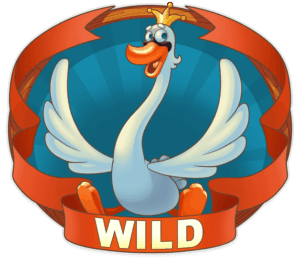 In addition to the Scatter and Wild symbol, this NetEnt slot also has eight regular symbols, four of which are high value symbols consisting of Donald Duck-like ducks. 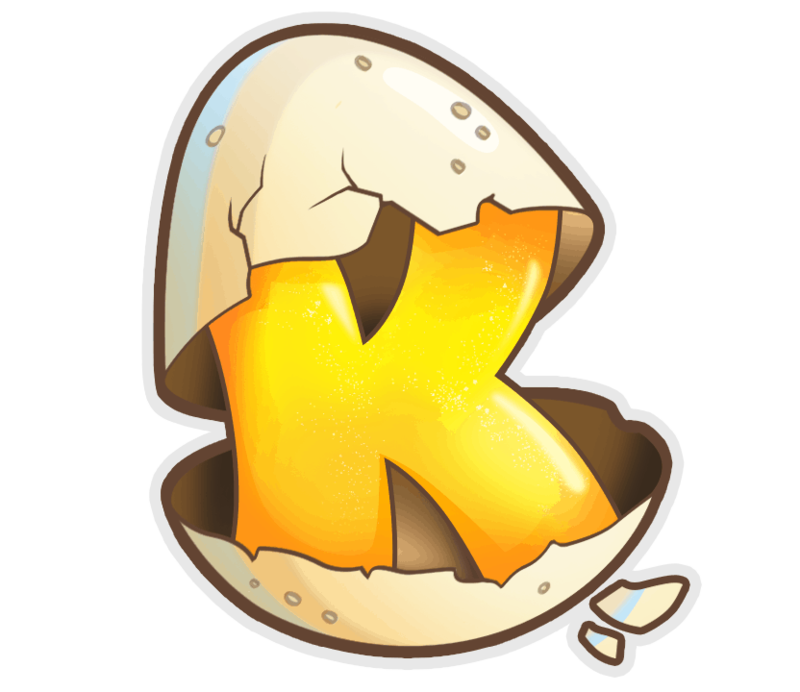 The four low value symbols consist of broken duck eggs with A, K, Q and J in them. The different symbols and their values can be viewed below. 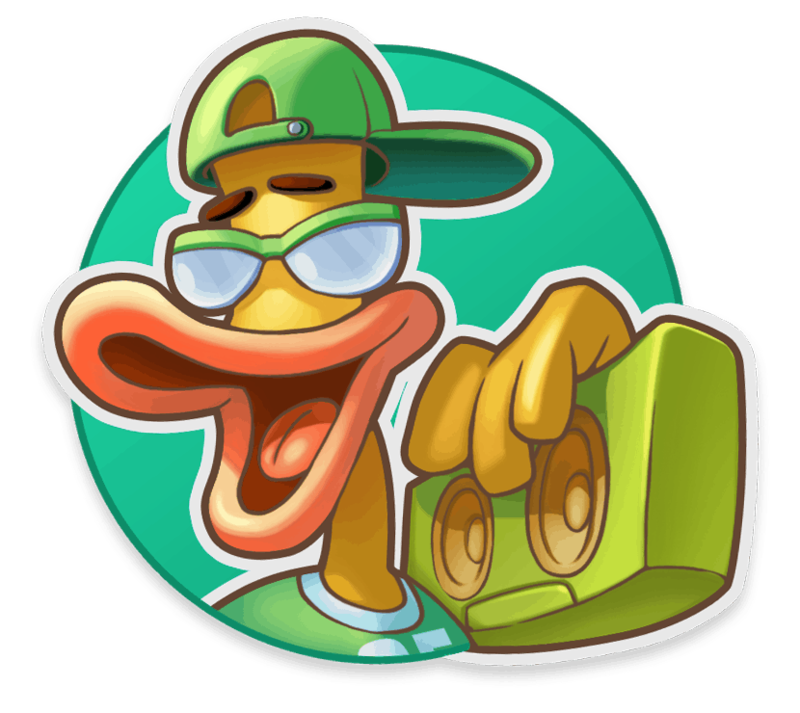 Our Scruffy Duck slot review. It is quite a childish video slot in terms of appearance and it would have been much nicer if they had incorporated characters from Donald Duck into it. Now it looks like a wannabe Donald Duck slot. Nevertheless, we have secretly enjoyed this slot machine. The maximum thing that can be won here is 1200 times your stake. During the free spins you must have activated the Double feature (ie two mechanics at the same time). The Scruffy Duck video slot gets us 4.5 stars minus 1 star for the wannabe Donald Duck theme: that comes down to 3.5 stars. Play the Scruffy Duck video slot. 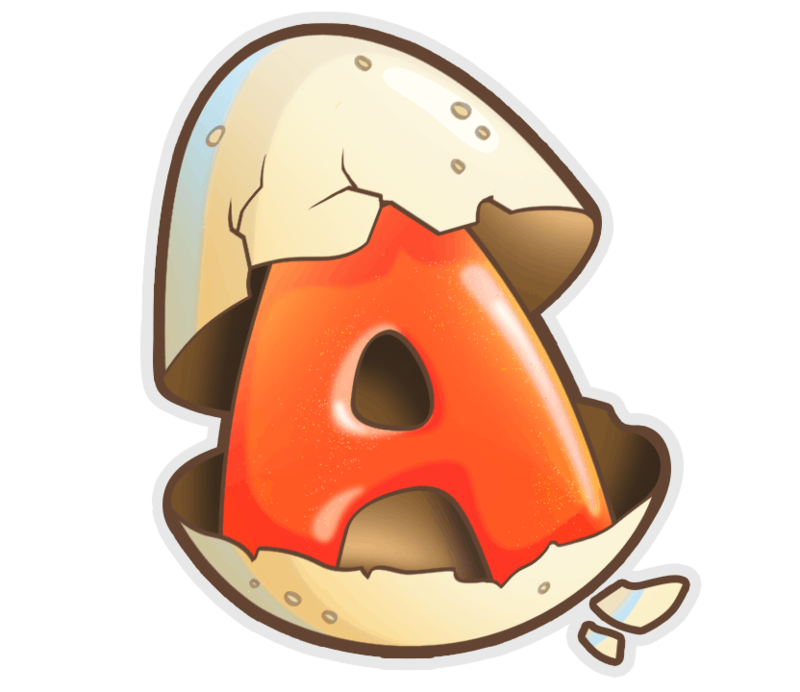 Of course we also have several accredited online casinos for this online video slot where you can play the Scruffy Duck slot. We prefer Turbo Casino, LeoVegas or Omni Slots. If you prefer to gamble elsewhere, you will find our top 10 accredited and approved NetEnt Casinos below. Gambling portal is the main admin account of NOGP.net. Also, casino-related texts are placed via this account.